On Monday night, Adam Levine's team members Billy Gilman and Andrew DeMuro battled it out on The Voice to the Michael Jackson classic jam "Man In the Mirror." That is definitely a tough task to complete, but they both killed it. Before the performance prep it honestly seemed like Billy had the advantage since he was a star country singer when he was just 10 years old and he was nominated for Grammys, but, as the rehearsal footage played, it became clear that it was really anyone's game. Coach Adam admitted, "Maybe I felt like Billy had the upper hand against Andrew, but now I feel like it's pretty even keeled. It's a shame that I have them together because Andrew has become someone that I can't ignore." After the guys performed the Michael Jackson classic, Blake Shelton remarked, "I don't know that I've ever seen a more evenly matched battle." Well, that didn't exactly help Levine make a decision, but Shelton was not wrong. Miley Cyrus admitted, "At the beginning I was wondering where this was going to go because this is such a big song. You match so nicely and blended so well." And then Cyrus turned to Levine and said, "It really comes down to you." He replied by saying, "It's not an easy thing." When giving out his critiques, Levine told Andrew and Billy, "The attributes that you both have individually as singers are equally valuable. I'm always choosing people who I feel could win this thing. I have to make my decision based on that." So who did he pick? 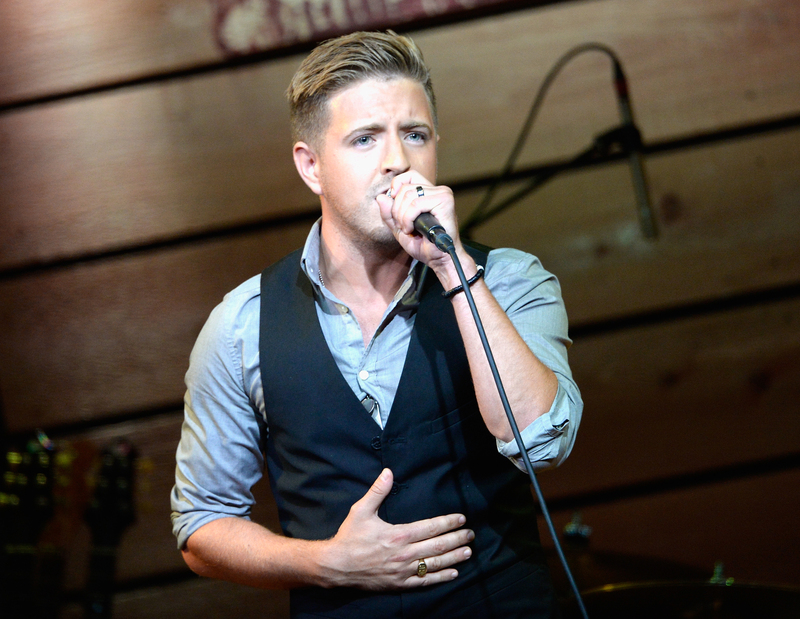 He ended up going with the more seasoned singer Billy Gilman. Better luck next time, Andrew.